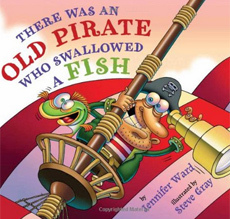 Below are some fun pirate books for children in Kindergarten through 2nd grade. 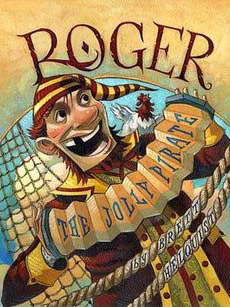 You don't exactly have to twist kids' arms to get them wanting to hear about pirates, especially when it's the fun, cartoony versions like in those below. I think kids like how pirates disregarded the rules and societal conventions that they would never dare break themselves, or even want to. 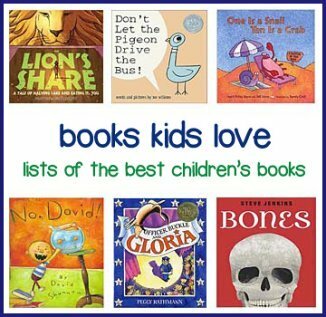 Kids find their 'bad behavior' funny and the authors and illustrators of kid's books have certainly capitalized on this. 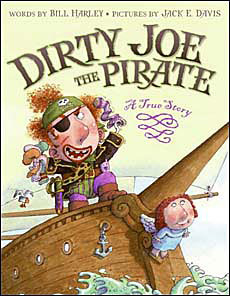 If your students like books full of naughtiness and grossness, you can hardly find a better genre than children's pirate books! 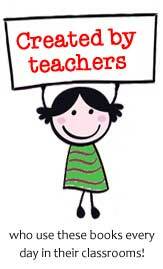 And, if you have a reluctant reader, ask if he or she likes the Pirates of the Caribbean movie series. Sometimes it takes a little Hollywood magic to jump start an interest, but it's likely books that take that interest to the next level. The interest age of the books increase as you move down the page. And, as you will notice, the cutesy factor also decreases as you move down! Kids in upper elementary school and middle school don't want that kiddie stuff. They want more realistic depictions and action-packed stories. 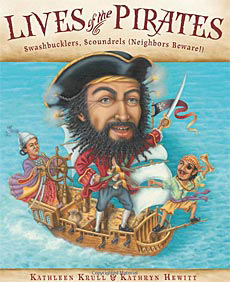 This series features a lavish novelty book set up thats "perfect for reluctant readers"
Handbook: A Course in Pirate Hunting, and Pirateology Guidebook & Model Set. 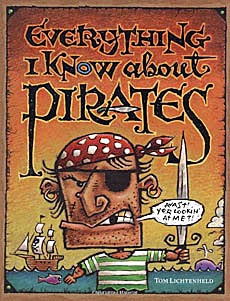 A novelty book formatted overview of pirate history and general information. Loaded with special features (fold out pages, small glued on books, playing cards). 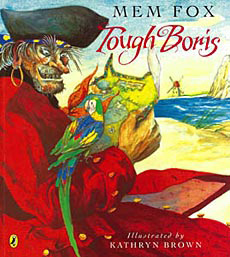 Booklist rightly called this series a "browser's delight"
Short, readable biographies of 20 well-known pirates, including women! An entertaining mix of verified facts and fascinating rumors. 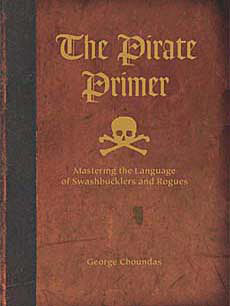 Subtitled: Mastering the Language of Swashbucklers & Rogues, this book provides the vocabulary, grammar, and pronunciation used by pirates. The Time Warp Trio boys find themselves on a desert island, and soon run into the dreaded pirate Blackbeard, who captures them and takes them aboard his ship. 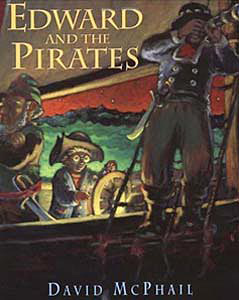 This is a Magic Tree House perennial favorite, and how could it not be... it involves pirates and adventure and buried treasure! In this book, Jack and Annie are whisked back in time to a deserted island and right in the midst of a pirate treasure hunt. With the usual drama and suspense characteristic of this series, the two kids need to solve a dilemma (in this case, finding the buried treasure) without getting into too much trouble (being captured by pirates)! Isle of Swords: A high seas adventure featuring a lost young man with no memory of who he is, a Captain on a desperate search for riches, and a ruthless pirate out to find a fabled treasure hidden by monks. Throw in an erupting volcano, a sea creature, and massive storms. What a page turner! Isle of Fire: This sequel to Isle of Swords continues Cat's story, after his memory has returned, and a new fleet sets out to hunt down the pirates. When a huge hurricane blasts the region, who will survive?